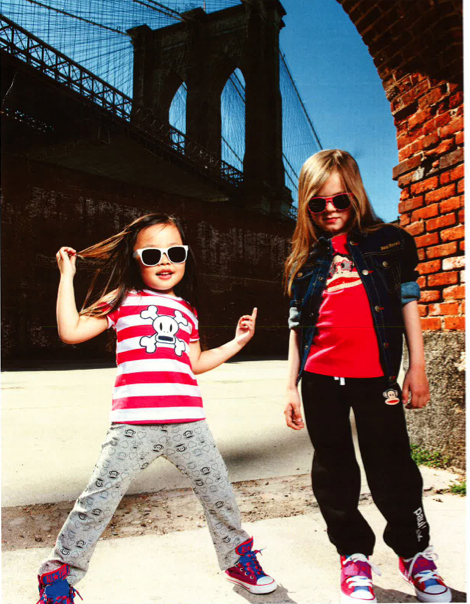 Make Spring and Summer stylish this year with Paul Frank. As a Saban Brand Bassador, I had the chance to preview the new collection of Paul Frank clothing for children last month. 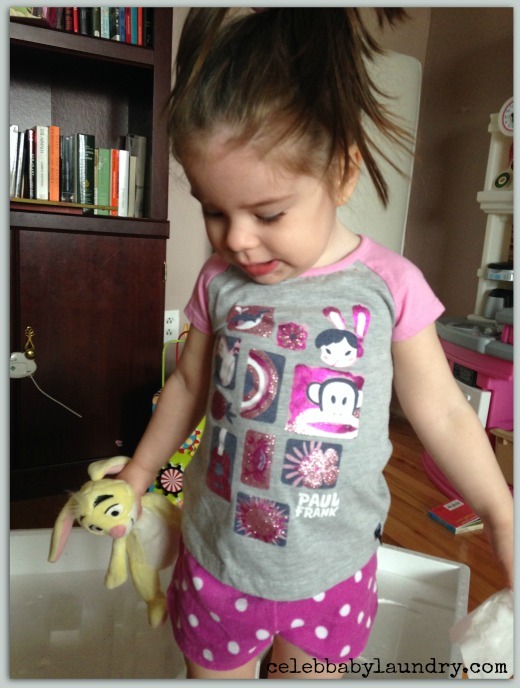 My almost 3-year-old daughter, Ava, received a cute Paul Frank baseball shirt and a hamburger tee. I love that the clothing is stylish while celebrating Paul Frank’s fun and free spirit. With its bright color palette and unique sensibilities, the company has attracted an almost cult-like following of all ages that love PFI’s witty take on every day objects. Needless to say, my daughter Ava is a huge fan of Paul Frank clothing. It makes sense considering her favorite song is, Five Monkey’s Jumping on The Bed! The new collection is available at the following retailers in the United States: Nordstrom. Macys, Amazon.com, Lord & Taylor, Bon Ton and Belk.com. In Canada, the collection is sold at Target stores. 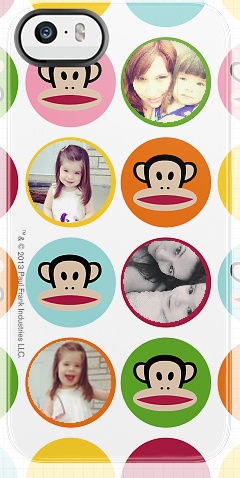 Paul Frank has also collaborated with GetUncommon.com to bring style to your iPhone. 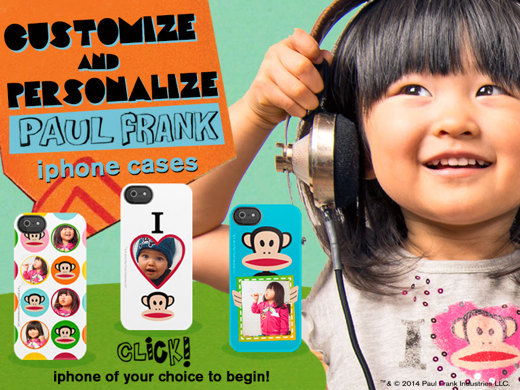 Paul Frank fans can now customize their iPhones with “Dot Julius,” “Happy Julius” or “I Love Julius” cases. Like most parents, my iPhone background is always a picture of my kids! Pictured above, is the iPhone case I customized with pictures 0f Ava. There are two pictures of us together and two of her I took last week. Paul Frank merchandise includes apparel and accessories for all ages, books, stationery, eyewear, home décor, bicycles and more. For more information, you can also visit Paul Frank. And be sure to follow the brand on Facebook, Twitter, Instagram, Pinterest, YouTube and the Bloggin’ with Paul Frank Tumblr page!